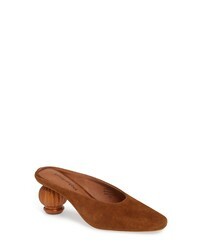 Jeffrey Campbell Divinity Column Heel Mule $74 $124 Free US shipping AND returns! 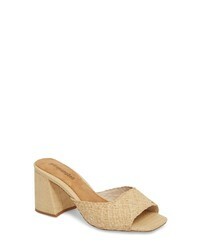 Jeffrey Campbell Melange Raffia Sandal $124 Free US shipping AND returns! 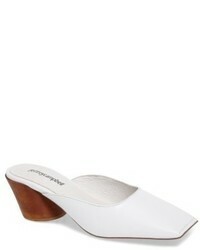 Jeffrey Campbell Adriana Double Band Platform Sandal $87 $129 Free US shipping AND returns! 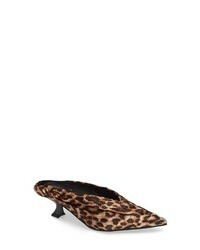 Jeffrey Campbell Theresa Kitten Heel Mule $129 Free US shipping AND returns! 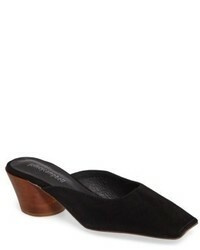 Jeffrey Campbell Cryptic 2 Mule $134 Free US shipping AND returns! Jeffrey Campbell Jodeci Sweetheart Mule Pump $124 Free US shipping AND returns! 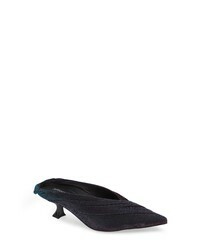 Jeffrey Campbell Lakme Mule $119 Free US shipping AND returns! Jeffrey Campbell Sandals at Need Supply Co.